Dream Day is hiring for our summer 2018 season! 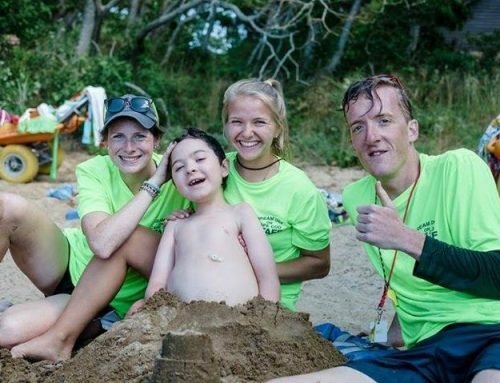 If you would like to spend the summer on beautiful Cape Cod helping families with medically fragile children have the time of their lives, then we would love to hear from you. to make lifelong connections, learn new skills, and help wonderful families. 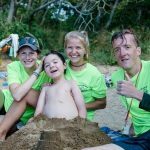 You will learn about the various diagnoses our children have, enjoy songs and laughter around a campfire, and lead fun activities. 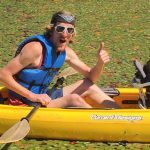 Do you enjoy canoeing? What about field games? Perhaps you have Michelangelo-like skills in arts and crafts. We’d love to hear about your talents and how they may fit into our programs. 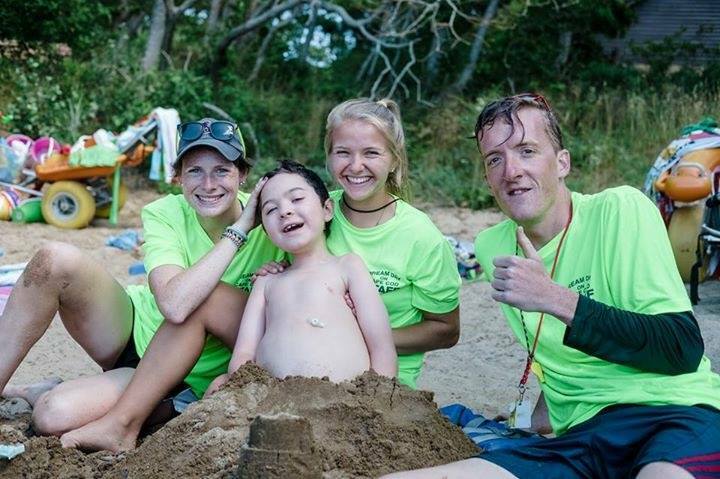 We are hiring for lifeguards, counselors, program leaders, a kitchen assistant, and a nurse. Every staff member at Dream Day is valued and given ample opportunity for leadership. Why work at a boring office, fetch coffee at an internship, or sit on the couch all summer when your “office” could be the beach, archery range, hiking trail, or fishing dock? If this is of interest to you then please fill out an application so we may set up an interview and have a great discussion about Dream Day, you, and how we can make a great team! You can find the application here. 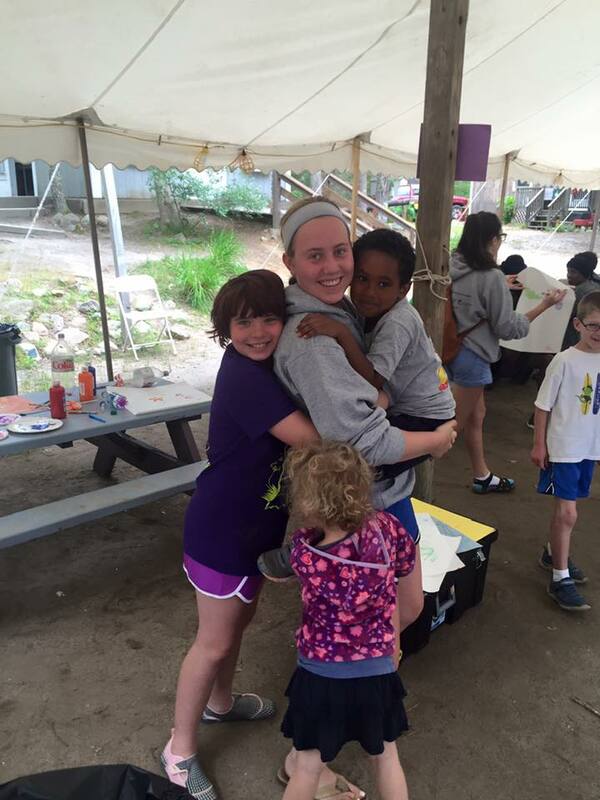 Dream Day Welcomes New Camp Director! Dream Day Holiday Weekend is full.